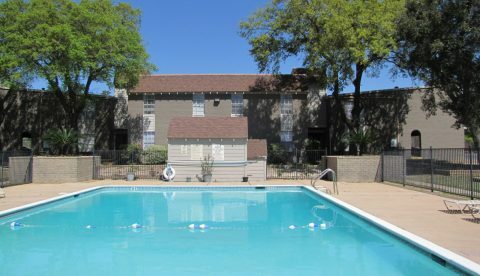 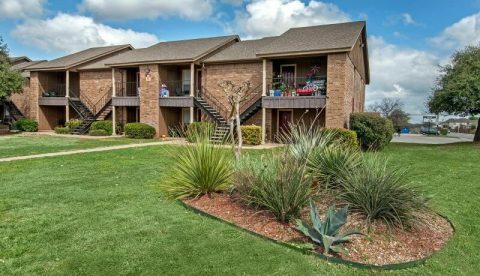 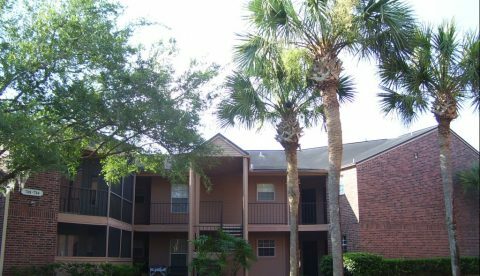 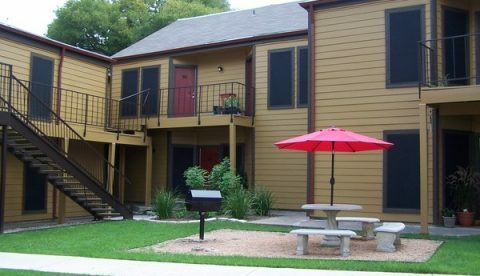 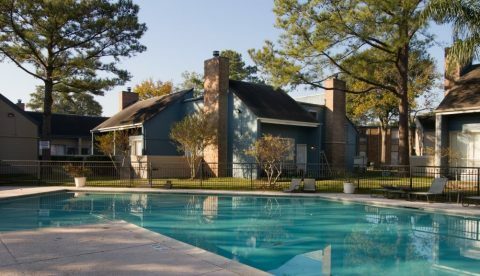 Villas de Sendero is a 209 unit class B multifamily property located in the Westover Hills area of San Antonio’s northwest side. 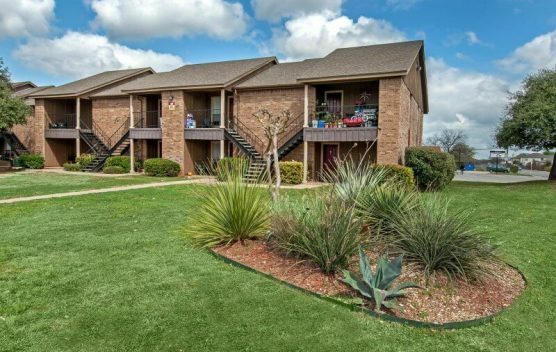 Homes average 747 square feet and include ceiling fans, mini-blinds, plush carpet, faux wood floors, spacious closets, bathrooms with tile surrounds, ceiling fans and private patios/balconies. 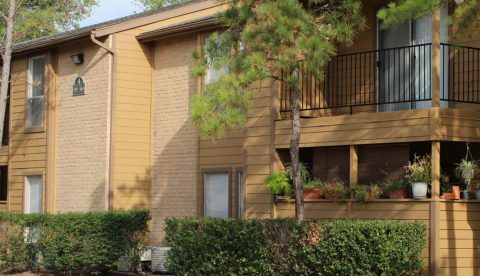 Select units include black appliances, brushed nickel hardware/fixtures, granite countertops, modern lighting package, and patios/balconies. 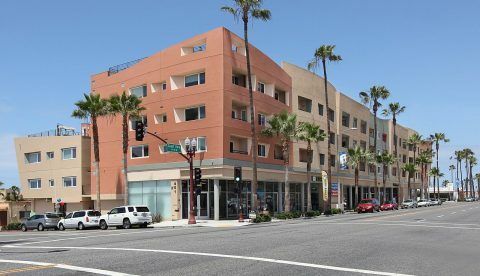 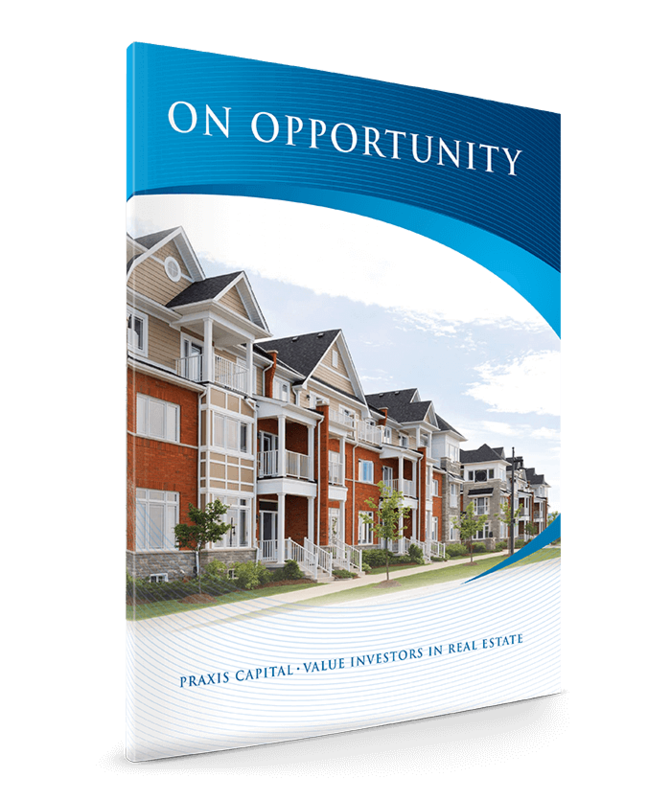 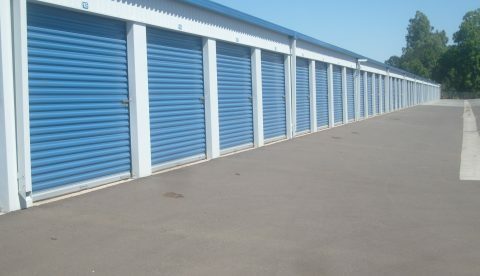 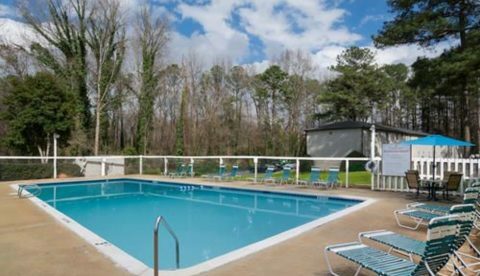 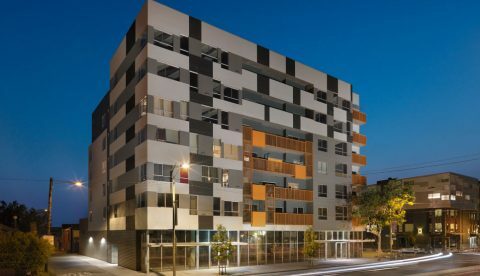 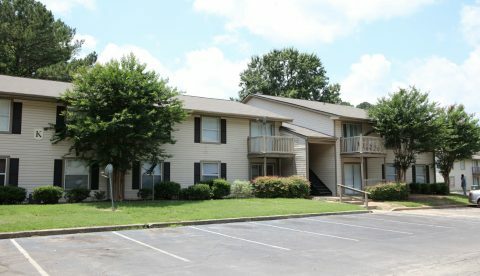 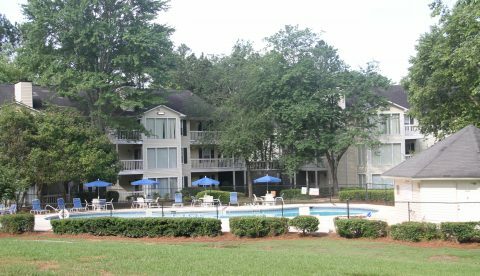 Praxis acquired the property and invested $8,300 per unit, upgrading interiors, replacing roofs, painting the exterior and numerous other cosmetic enhancements.